I had this used bottle of Botox laying around. I used to put little flowers inside this bottle just for fun. 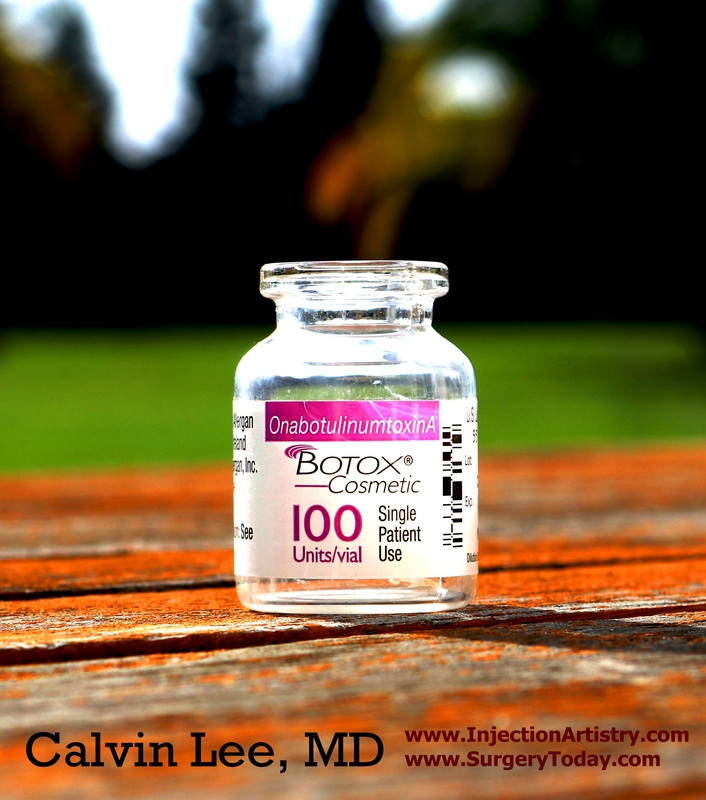 It was a particularly sunny day outside in my backyard and I decided to take this photo of the empty Botox bottle. 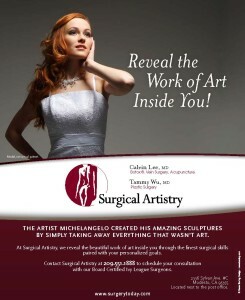 It looks pretty – to me anyway – probably because injecting Botox is such an art form for me in Modesto, CA. The table is a stained teak patio table which needs to be stained again, but the weathering is actually quite beautiful in a way. This picture of the Botox bottle was done with a Canon 80D camera which I still haven’t learned how to use. Mr. Bear is still getting Acupuncture, and it’s somewhat ambiguous with the name tag whether Mr. Bear means that he gets Botox in addition to acupuncture or that he injects Botox like I do. 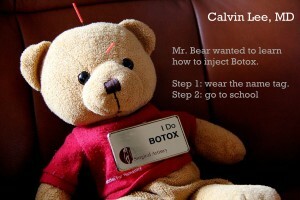 If he wants to be an injector, he would be #53 on my list of places that offer Botox in our Modesto Area. Many of these people on this list are my personal friends – I have a lot of respect for them and I wish them a lot of success. 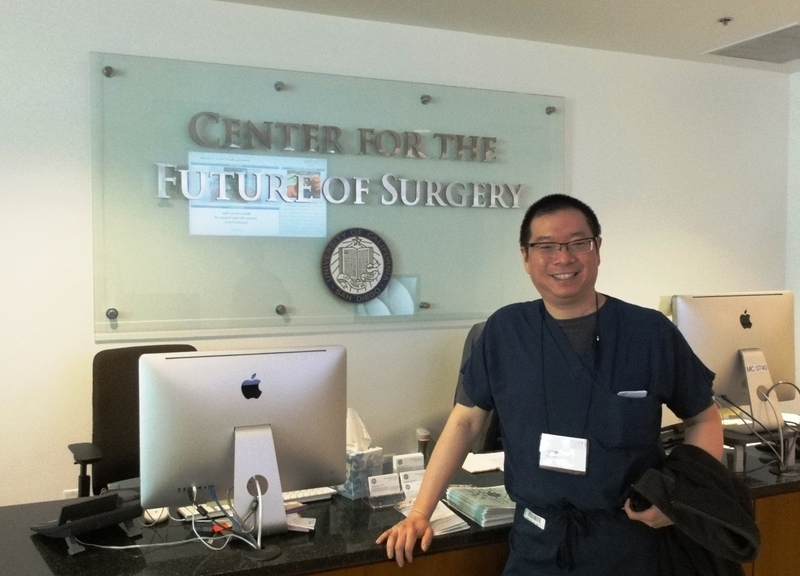 What helps surgical dexterity? Piano practice! I’m always thinking about Surgery, Botox, Kybella, and Acupuncture. I think that piano practice is a small subset of my surgical world which helps me with everything. I just heard about a Concerto piano competition in Los Angeles which requires a video submission as part of the first round. If I make it past the judging of the video and make it to the next round, I have to play a movement from a piano concerto. I’ve never played a piano concerto before, but I might be able to figure it out. But first, I’m not sure which video to send. Any suggestions on which video is best? Mr. Bear and I wrote this piece together along with a strong influence from Chopin. I played the track first, then added Mr. Bear to the picture. I kinda made this by accident, but I’m glad it worked out. On another note, I am pretty sure that Chopin wouldn’t approve. Allergan to take over Kythera who makes Kybella for the neck. I am delighted to share with you that on June 16, 2015 Allergan and Kythera Biopharmaceuticals reached a definitive agreement under which Allergan will acquire Kythera. Kythera, headquartered in Westlake Village, CA, is focused on the discovery, development and commercialization of novel prescription aesthetic products. The acquisition of Kythera would immediately enhance Allergan’s facial aesthetics portfolio with the addition of KYBELLA™ (deoxycholic acid) injection, the first and only approved non-surgical treatment for contouring moderate to severe submental fullness commonly referred to as a double chin. KYBELLA™ was approved by the U.S. Food and Drug Administration (FDA) on April 29, 2015. This combination continues Allergan’s rich history of bringing innovation to you and your patients. KYBELLA™ will join a facial aesthetics offering which includes BOTOX®, JUVÉDERM®, VOLUMA, LATISSE® and SKINMEDICA providing you with a more complete offering of products to your patients. In addition, KYBELLA is a pivotal entry point for expanding the use of facial aesthetic products in men. We are committed to keeping you informed as the combination of Allergan and KYTHERA progresses and are committed to working with you to ensure a smooth transition. We would expect that this acquisition will be completed by the third quarter of 2015. In the meantime, we will continue to operate as two separate companies and so there are no changes in current practices. Any information you require regarding the KYBELLA™ product or training, please visit mykybella.com or contact your local Kythera representative. More information is available on our website, www.Allergan.com. If you have any questions or concerns, please contact me at IR-AllerganCommunications@Allergan.com. Allergan Plc, the maker of wrinkle treatment Botox, agreed to buy Kythera Biopharmaceuticals Inc. for about $2.1 billion to add treatments for double chins and male pattern baldness. At Surgical Artistry, we hope to have Kybella in our office soon. Actavis name change to Allergan! Actavis purchased Allergan but is changing their name to Allergan. 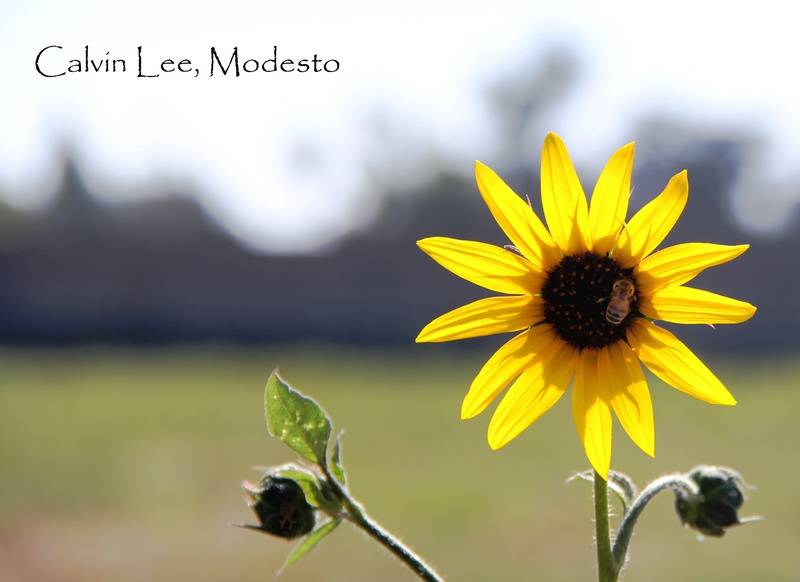 Please visit our Modesto Botox page for more information. I attempt to answer another public forum question about Botox. This question comes closer to my office in Modesto, California – it is from San Jose, California! Why do I break out since having Botox? In the exact same area where the injection was; is where i break out. As if causing a “man made pore” from the needle which then does not close up and gets filled causing an ongoing blemish effect. I ONLY break out now where I’ve had the injections. But why?? Wonderful question. I’ve encountered this question about having breakouts in the area of Botox injections in my own practice in Modesto, California about 3 times. So this is rare. The world of medicine is complex, and sometimes it seems strange. I have not had a case of the “man made pore” – so I can’t address that question except to speculate that it may be a scar of sorts or somehow related to a cyst? I’ve had an experience where there was a reddish – pimple like reaction to only one of my needle pokes. I suspect in that patient that there was an underlying infection in that area – such a pimple – which then got exacerbated when I decided to inject Botox too close to that area. Botox injections are tricky, we want our injections to be in strategic places, but sometimes in our patients, blemishes and veins get in the way of an ideal placement – and thus I have to compromise in my decision and Botox strategy. ​Regarding the break-outs in the Botox areas. For some of my patients, I’ve come to realize that they are sensitive to some of the antiseptic methods I use to help prevent infections from the Botox procedure. Sometimes they are allergic to the antiseptic. There are various ones available out there and perhaps switching to a different antiseptic could help. Meaning, having your injector/surgeon/doctor/nurse switch to a different agent. And there’s the possibility that the actual needle poke – which is a very mild form of skin trauma – could incite a inflammatory process. ​Ironically (to your question of why does Botox cause more blemishes), I’ve found most of the time that Botox helps calm down inflammation in an area of skin. This may be due to reduced sweating or a direct effect on rashes and pimples by Botox. Also, Botox sometimes shrinks pores as with what we’ve seen with meso-Botox. ​Thank you for your question, I’m just answer from my own personal experience as a Botox injector. Without having seen you in person, I’m answering the best I can without physical examination info. My comments are meant for a general public discussion to help others who may have similar concerns. I’m also using my answers to build up library of information for my own patients and also to see how my answers compare with other doctors. There is always much for us to learn from each other. My answers are generalized medical information only, not directed medical advice. For medical advice please see your doctor/surgeon in person. ​I hope this discussion is somewhat helpful. 121 patients getting Botox OR Juvederm. 17 patients getting Botox AND Juvederm. 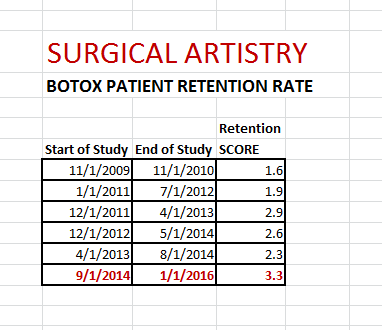 Using my own data, I can derive that 35.4 units of Botox is the average number of units per patient. I know quality counts for much more than quantity. But it is always tempting to look at the numbers provided by the Botox company. This is what you can derive from their computer analysis about my Botox/Juvederm practice. I am also big on injecting Radiesse and Belotero which don’t show up in these numbers. 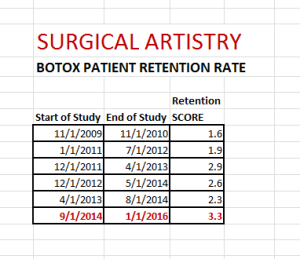 I’m not sure if these numbers include Juvederm Voluma. 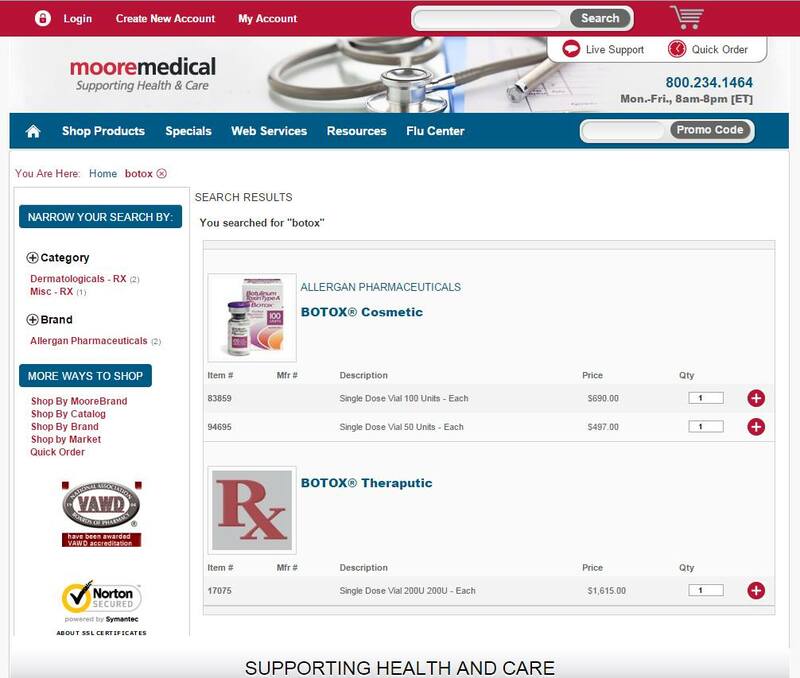 Sometimes Allergan calls Voluma a separate product. Botox doesn’t work as well anymore – what to do? I’ve decided to tackle on another question in a public forum about Botox. I’m a Botox user but over the last 3 – 4 times I’ve had Botox it hasn’t worked as well. What unit of Botox would I ideally want? I’ve been getting Botox for a few years,recently its not worked as well ,getting top ups is a hassel, especially when it doesn’t work again.i asked my doctor what units he used, what type and the dilution solution , ‘ Azzalure which is the same as Dysport. Diluted with bacteriostatic saline solution to produce 200 Speywood units per ml. ‘frown 50-60units’ is this good? I’m thinking of changing doctors, what would the best thing to ask them?how many units do i want injected if this didnt work? There are so many different ways to inject a neuromodulator and there are so many possibilities for a neuromodulator injection to work less effectively. I’m going to use the word neuromodulator to describe Botox, Dysport, or Xeomin. I agree that Dysport is sometimes called Azzalure. ​WHAT CAUSES VARIANCES IN OUR RESULTS? Did the patient develop antibodies to the product? How long ago was the patients previous neuromodulator treatment. Often, when the treatments are close enough together, there’s a synergistic effect of the previous injection along with the new injection. Thus don’t wait too long between injections where to facial muscles have gained back all their strength. ​Dilution of the product. Was it diluted appropriately. Age of product. How long has it been on the shelf? Shelf life can matter. Which product? I feel that the neuromodulators are somewhat different from each other. The units cannot be interchanged very easily. It’s sort of like asking – how many tangerines does it take to make a washing navel orange? Similar, yet different for the discriminating injector/patient. ​Where were the injections made? Was there waste of product? Three dimensional injection, was the neuromodulator placed within the muscle or right under the skin, or right above the bone? How many injection points were chosen? ​I’m probably forgetting a few variables. But you can see that there’s so much going on here. THE ANTIBODY QUESTION: Try more Dysport and/or go back to Botox. ​Consider going back to your injector and asking for a higher dose of Dysport. If that still doesn’t work, then consider asking your injector to switch back to your original – Botox – which seemed to work for you. If both the higher dose and switching back to Botox – this might point to an antibody problem. This will degrade the product faster. This is a very rare possibility. I think in the past, this happened more because of the higher percentage of albumin mixed in with the Botox. But it’s a much lower amount of albumin used now and thus the antibody reactions are much rarer. If antibody reactions occur, I believe that you’d be forming reactions to all Botulinum Toxin Type A’s: Xeomin, Dysport, and Botox. These are the ones available in the USA. ​But if you have doubt about your injector. You can switch. Neuromodulator injection styles are incredibly different – this might be what you’re looking for – something different. And hopefully better results. I think you have a good idea on this one. ​Consider spending even more time talking to your injector. Perhaps he/she will come up with a comprehensive plan of figuring out what’s happening with your new dissatisfaction. Above is just my own plan of what I do with my patients who present with such a scenario. But most of the time, it’s because I’ve gotten patients who have decided to switch to me due to dissatisfaction with results from another injector. ​How many units of Botox for frown lines? I call these lines glabellar lines. I usually inject anywhere from 10-36 units of Botox for this one area. Every person is different, but usually I am sticking to the same general amount of units for each treatment session. Thus if a patient is a 36 unit user – they tend to be a 36 unit user for a few years. I have found that they can usually space the treatments further apart though as they keep using Botox. ​On average, I use 20 units of Botox for the glabellar complex. The numbers written above in the question are probably Dysport units which could be about 3 times more than the Botox units to achieve a similar (not same) result. I’m not entirely sure because I am nearly 100% Botox in my own practice. My experience with Dysport spans only about 3 months in my practice. I was pretty happy with the Dysport results, but my patients seem to want Botox more, so I caved into consumer demand. I am happy with both products. But I do not use the terms Botox, Xeomin, and Dysport interchangeably. They are different products and have different effects and require different care. ​Thank you for your question. Without having seen you in person, I’m answering the best I can without physical examination info and a one-on-one dialogue. My comments are meant for a general public discussion to help others who may have similar concerns. I’m also using my answers to build up library of information for my own patients and also to see how my answers compare with other doctors. There is always much for us to learn from each other. My answers are generalized medical information only, not directed medical advice. For medical advice please see your doctor/surgeon in person. How much is the Unit of Botox? I got this great question today: “how much is the unit” of Botox? I guess I get this question every day. For some reason – I have trouble answering it with just one sentence. Maybe I could say that the unit of Botox is free! Wow! But we charge a certain price to have the units injected by our Surgeons, etc. Thus we charge a certain price per injected-unit. So I really think the question is how much does it cost per unit to have the Botox injected. I guess it’s obvious that the Botox by itself doesn’t do anything except take up space in my refrigerator. Botox in a catalog for Medical Doctors to buy. Hi! Thank you for asking! I always wonder how to best answer that question of “how much is the unit.” I guess it’s a question on price! But I need to explain that the price per unit and the price-per-unit-which-is-injected are different. I get my Botox from Allergan USA directly. They charge me about $6 per unit. It is shipped to me on dry ice in 100 unit vials which is stored in my strictly monitored refrigerator. 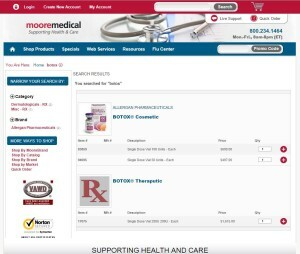 I could also get it from an official Botox medical supplier such as McKesson Medical or Moore Medical and they charge about $7 per unit. 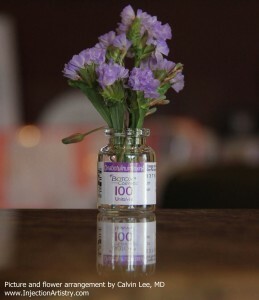 There is also a 50 Unit vial which is available and I believe that it costs more per unit. I have received ugly looking faxes – almost every week in fact – which advertise illegal black market Botox from foreign countries which offer Botox at less than $3.50 per unit for “Botox”-injectors to buy. And to confuse issues even more, there’s Dysport and Xeomin in the USA with Botox-like effects. And one needs about 3 times the amount of Dysport Units for a similar (not same) result. 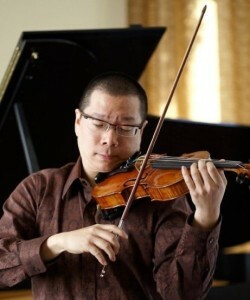 Dr. Calvin Lee on the Violin. The injector plays the biggest role in the outcome. It’s the violinist that makes the sound, not the violin. 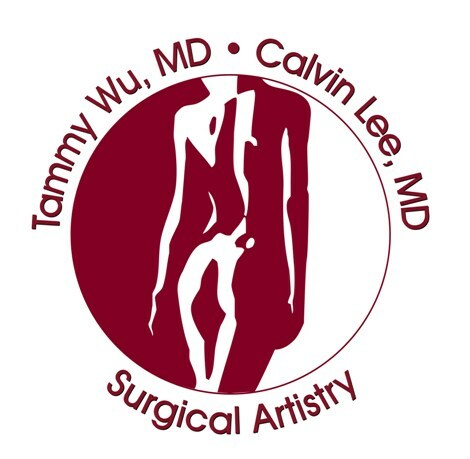 Just like it’s the surgeon that makes the surgery, not the scalpel. Thus we can debate on and on regarding which violin to use or which scalpel to use. As long as the violin is of high quality and the scalpel is too, then the results lay on the shoulders of the artist or surgeon. Botox Parties – are you available? I got this extremely nice request today. I always have a hard time saying “no”. I truly like to make everyone happy. But I had a chance to think about this many years ago, and I’ve come to the conclusion that I’m just not good enough to inject at Botox parties. Hi! Thank you for writing to me. I don’t do Botox parties – I’m so sorry. Thank you again for thinking of me. I don’t know a lot about Botox parties, but I don’t think I’m good enough to inject in a place which doesn’t resemble a doctors office or an operating room. Oddly, those are my locations of comfort! There’s controlled lighting and controlled height adjustments of exam tables. I think I’m too old fashioned. I like to control every element that I can – including the method of refrigeration of the Botox. So if I was at a “party” I think I wouldn’t be injecting very well. Plus, I get somewhat distracted if more than one person is talking to me at a time. I don’t inject too well when I’m distracted. So it’s my preference to just see one patient at a time at the office. There are probably more than 42 other injectors of Botox in Modesto and the surrounding areas. Thank you so much for thinking of me for the opportunity. I am truly honored. Every year in Stanislaus County, we get a letter for online filing around February. This is due May 7th. One thing we learned is that Botox is considered property for a doctor and is thus subject to property tax. We file this ourselves online or sometimes we have our accountant who is in downtown Modesto, help us with the e-file. The Assessor’s office business division telephone number is 209-525-6461. This info should be helpful for other Botox Businesses in Modesto or perhaps other places as well.